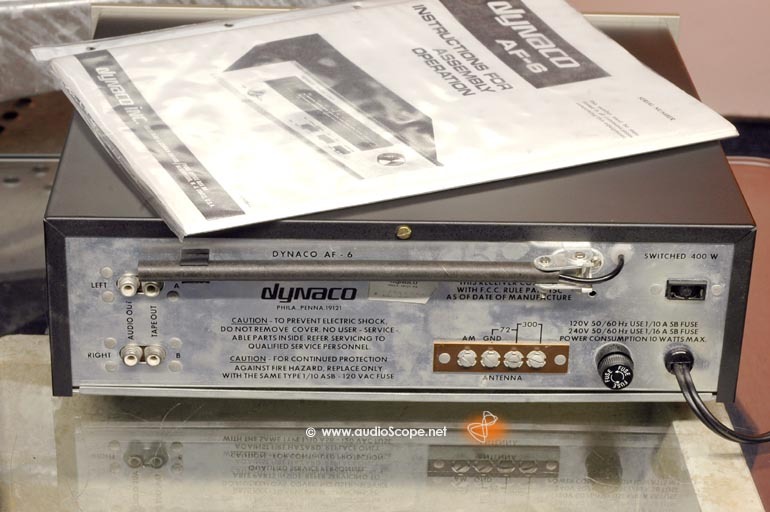 Dynaco AF-6 Tuner for sale. 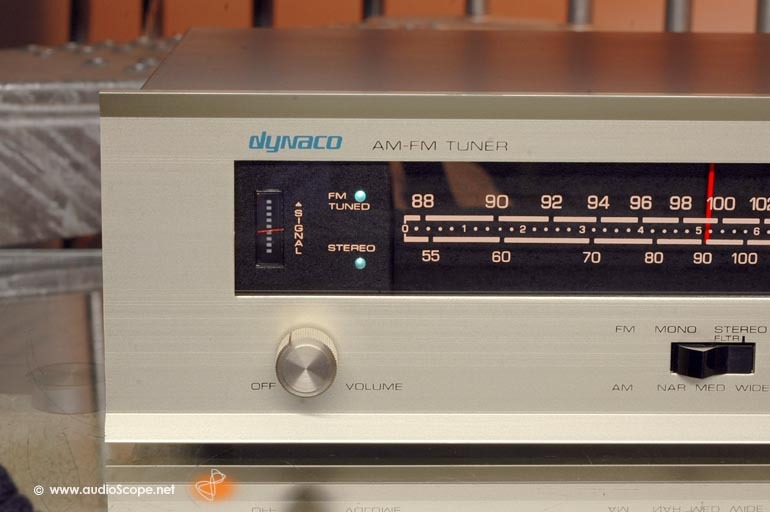 Dynaco's first AM-FM tuner and one of James Bongiornos early co-enineering results is a wonderful and perfect designed piece of audio history. 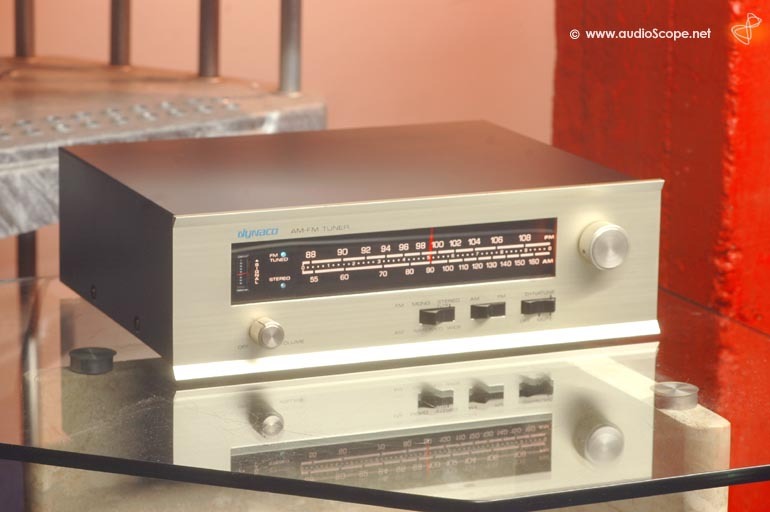 This tuner features variable bandwidth, the "Dynatune" tune optimating circuit, excellent signal/noise ratio, selectivity and channel separation. The sound is tube like, never harsh. 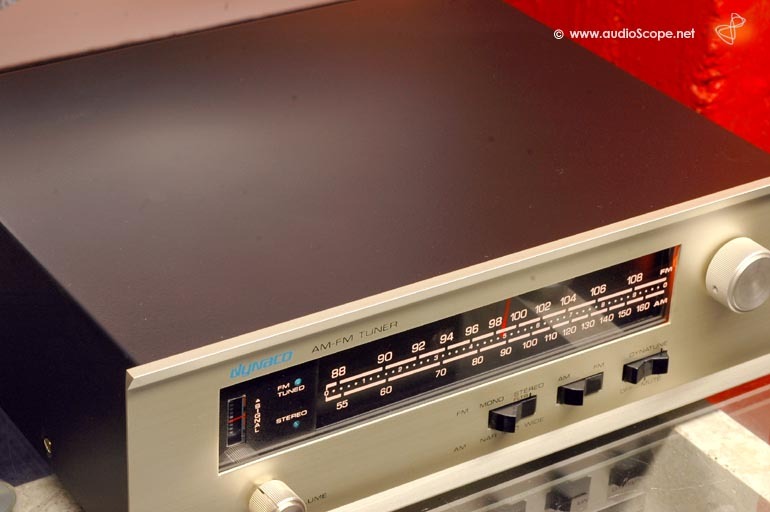 Still a perfect tuner for "every day" usage. Alternatively, this tuner is an excellent collectable piece. The condition is mint. It comes from the first owner, a copy of the manual is included. 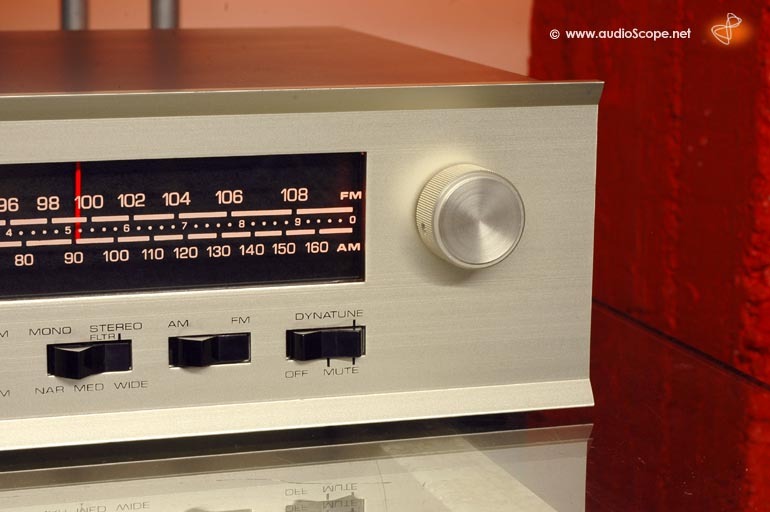 You will not find one in better condition. Original 220 Volt Euro unit.